Stag parties heading out on the town for a heavy night of boozing would be well advised to line their stomachs before they do so - and one journalist may have the ideal proposition. Writing for the Norwich Evening News, Simon Parkin highlighted the growing trend for all-you-can-eat style restaurants in the UK as an appealing phenomenon for those looking to kick start a night on the tiles. He claimed that many such establishments seem to be doing a roaring trade and while most are filled with families during the day and early evening, they attract an altogether different crowd later on. 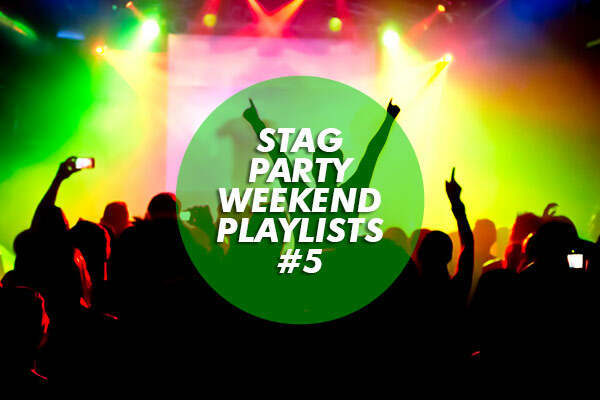 "As the night wears on, particularly at weekends, it begins to fill with revellers, clubbers, stag and hen nights, the party crowd," Mr Parkin wrote. 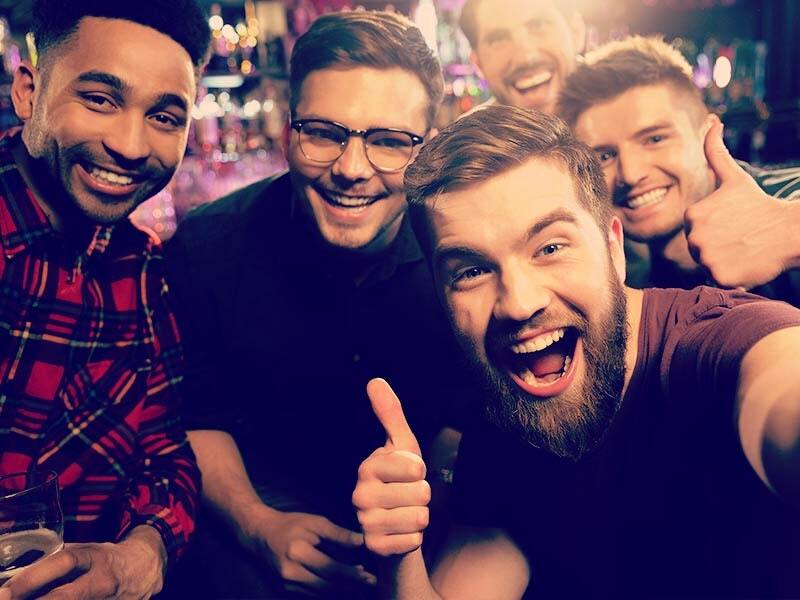 While an all-you-can-eat buffet might be the ideal way to start the night, the traditional British stag do would not be complete without a visit to a top-class drinking den or two. According to a list by Lonely Planet Guides, the Murderers pub in Timber Hill, Norwich ranks as officially the best pub in Britain, with Gordon's Wine Bar in London following closely behind.